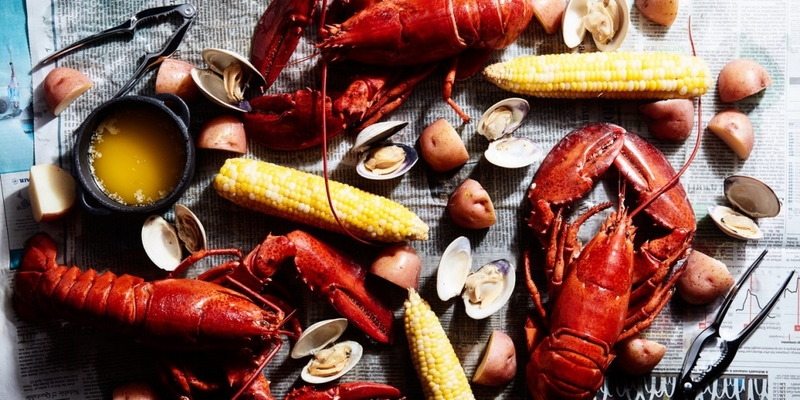 Lobster Boil | Exile Brewing Co.
Join us on Wednesday, July 25th in the beer garden for our first ever lobster boil! Our head chef, Joe will be boiling fresh lobsters and serving them up with red potatoes and delicious Iowa corn on the cob! If it rains we will have a rain out date of August 1st! All tickets will be valid for August 1st boil. Reserve your 1.5lb lobster today! All lobsters must be reserved before July 18th. These are cold water fresh Maine lobsters and we need to a weeks notice to ensure supreme freshness!